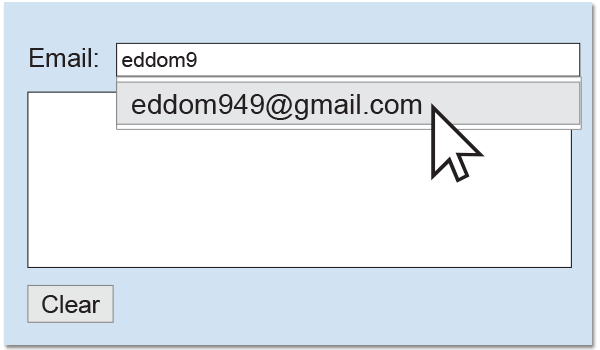 Add Global Express Entry to power your web forms and CRM with type-ahead address autocompletion, and say goodbye to incorrectly addressed mail, location errors like inaccurate ZIP Code™, and even typos and invalid email addresses. Global Express Entry suggests a complete, verified postal and/or email address as a user types, saving up to 50% in data entry time and simplifying shopping cart checkout. 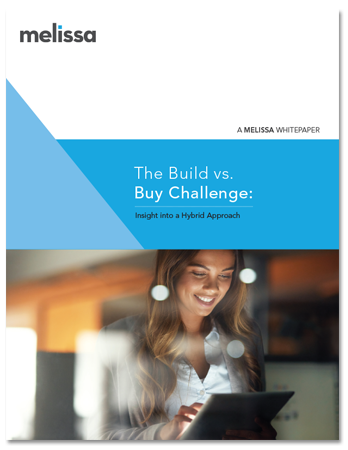 Customers will spend less time filling out forms and more time buying while you benefit from increased conversions and better-quality contact data for fulfillment. Point-of-entry data cleansing, verification and completion at your fingertips. Express Entry offers predictive search functionality - just start typing an address and watch Express Entry find exactly what you’re looking for! Don't be limited by just one field - there are many other ways to find addresses with Express Entry. 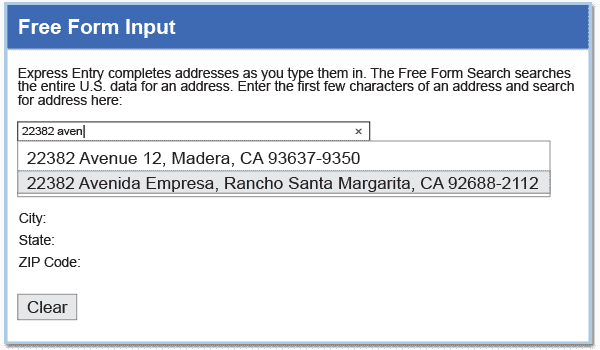 Free form entry can search for an address any way you want, whether you start with the first line of the street address, city or ZIP. Every country has a different mailing format standard. 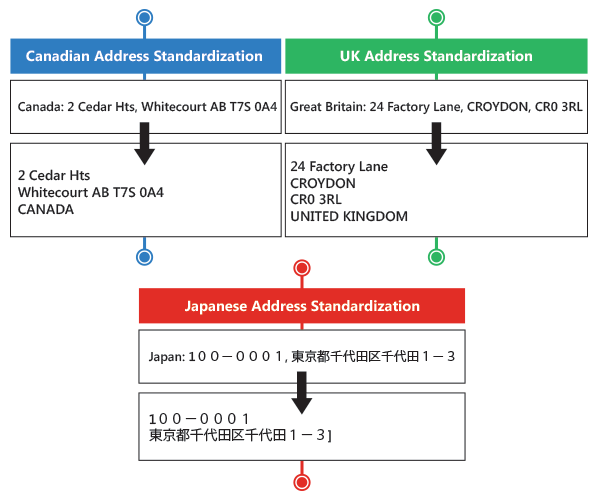 For example, Canada has a municipality, province and alphanumeric postal code, but Japan has a city, prefecture and numeric postal code. If you have customers in both countries, you need to ensure all your addresses are formatted consistently to the local format in order for mail to reach your contacts in these countries. 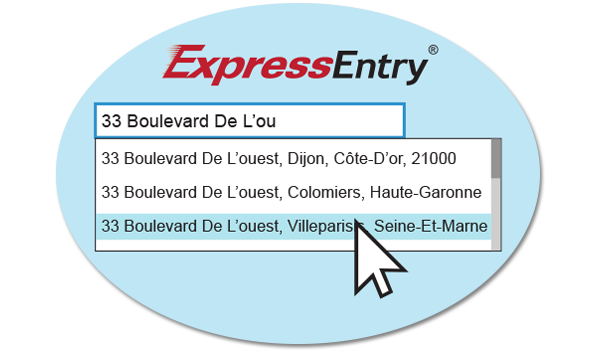 Express Entry Desktop identifies the city and state based on ZIP Code entry and then utilizes type-ahead functionality to assist in populating the full address - all in real-time. These addresses are pre-verified, standardized to local formats, and confirmed as deliverable. 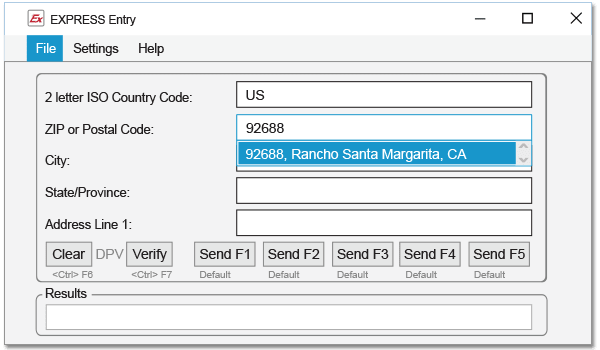 Express Entry Desktop also geocodes addresses with latitude and longitude coordinates for more than 40 countries and territories for customer segmentation and mapping.